I personally don’t like to take daily vitamin supplements. My mom takes multiple supplements religiously throughout the day, but I prefer to focus on getting all my needed nutrients from the plant foods themselves. However, about 2 weeks leading up to trip, I took daily doses of Vitamins B & D to bulk up my immune system. I also started using colloidal silver. Colloidal Silver is a mineral made of tiny particles of silver suspended in a liquid. It’s used as an alternative medicine to heal many ailments and ward off bacteria and viruses. I used Natural Path Silver Wings (250 PPM), mixing 1 dropper full of the colloidal silver with a cup of water or tea. It’s not recommended for continuous use. Some studies suggest that colloidal silver isn’t as amazing as it’s manufacturers claim it to be, and can actually can cause harmful side effects. My suggestion would be to do some research and if you decide to use it, do so in small doses for a short period of time. I don’t really recommend supplement drinks like Airbone and Emergen-C. Although they contain lots of vitamins & minerals, they also contain unhealthy additives, artificial sweeteners and flavors, and can have high sugar and calorie levels. I did end up bringing Super C on my trip, which is probably one step better than Airborne and Emergen-C, but still not ideal. 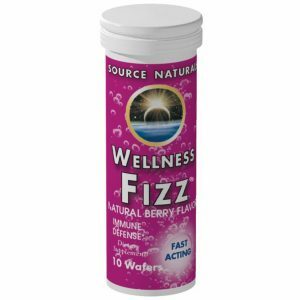 I think a really good alternative would be a brand called Wellness Fizz. 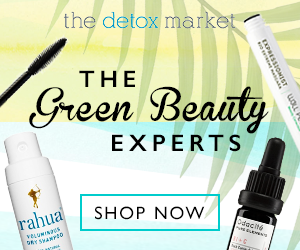 It doesn’t use any chemical additives or artificial flavors, and on top of the vitamins & minerals, it also has immune boosting herbs like elderberry and echinacea. I was nervous about the plane ride for many reasons – mild claustrophobia, searing fear of heights, and motion sickness for starters. Second, it was going to take me 2 days and 4 planes to get to Beijing. That meant a lot of airports, a lot of people, and a lot of germs. I bought myself a little miniature bottle of disinfectant spray and sanitizing wipes and no joke, I would spray down my seat on the plane before I sat in it (those seats never get cleaned btw) as well as anything else I would be touching, like the drop down tray and remote for the tv screen. 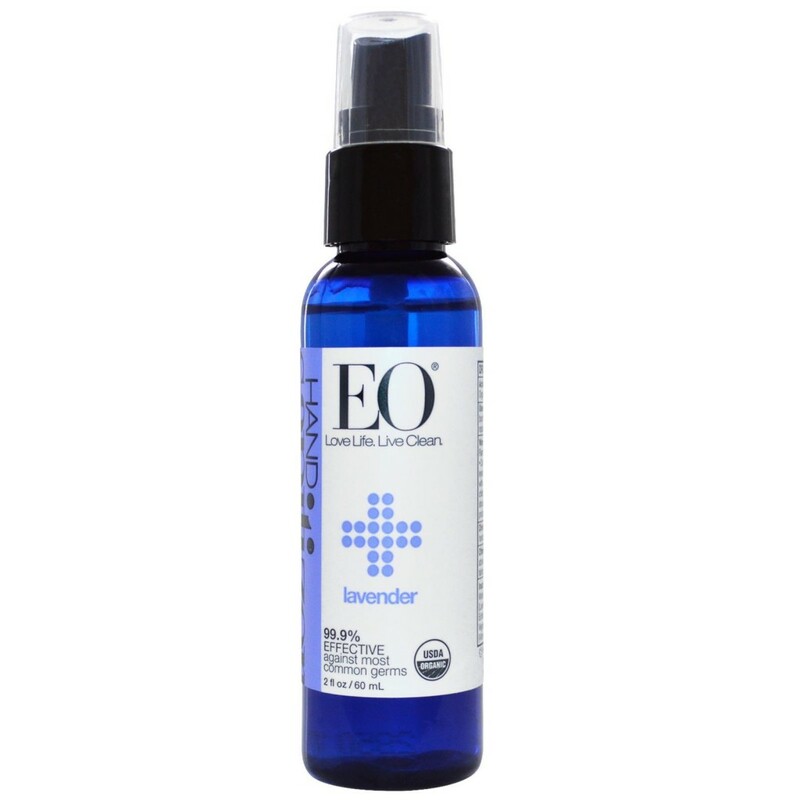 I also brought a mini bottle of EO Lavender Hand Sanitizer, which is an organic plant-based alternative to chemical-laden hand sanitizers. And it smells heavenly. It came in handy the entire time I was in China, especially after using buses & subways where people don’t cover their mouths when coughing or sneezing. I also made sure to bring some Tylenol in case I got a headache, Dramamine for my motion sickness, and a small pack of tissues. I brought a small bottle of TwinLab Melatonin Dots to help me sleep if necessary, and the NOW brand of St. John’s Wort to help reduce my anxiety about flying. In case my sinuses flared up or I just got a little congested, I bought some Xlear Nasal Spray. 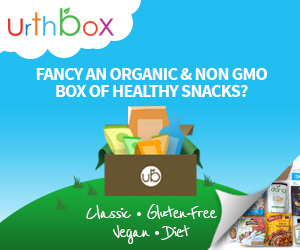 I like this brand because they use simple, all natural ingredients that are non-addictive. 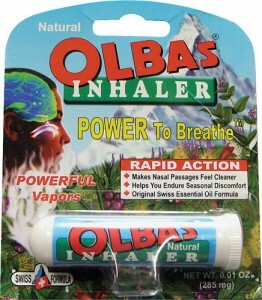 As a back up, I also packed Olba’s Inhaler, which is in stick form and has a strong pepperminty smell that gives your nasal passages a nice zing! 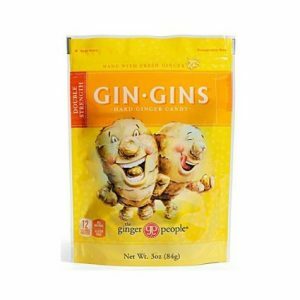 Since ginger is known to help ease nausea, I brought a bag of Gin Gins, a candy that you can get in hard or chewy form. They’re yummy, just a tad spicy, and made with fresh ginger. 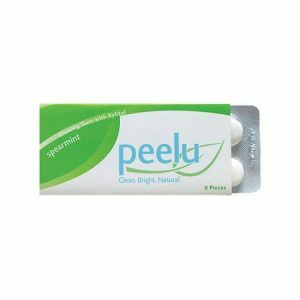 Another recommendation is Peelu, a xylitol based gum that is sugar free and vegan, with no artificial flavors or sweetners. I will tell you it’s really difficult to find any combination of organic/all natural/vegan products in China. It’s a challenge to find even just one of these things. And if you do, it’s probably rather expensive. I’m so glad I stocked up and brought certain products with me. 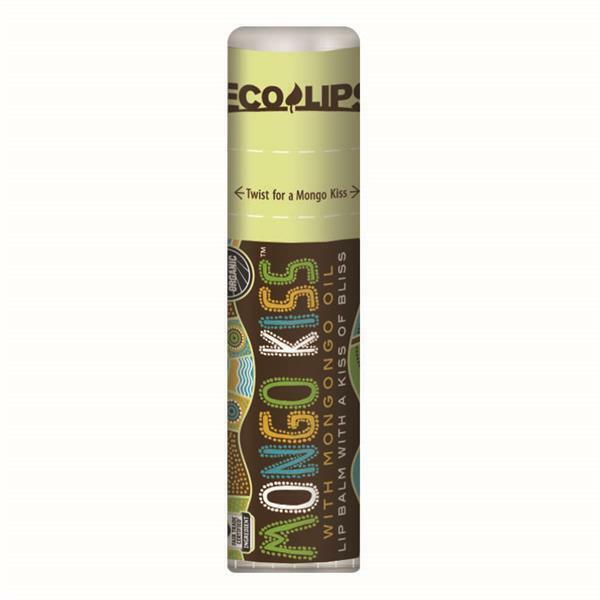 I brought three full size tubes of Xyli White toothpaste, six jars of Schmidt’s Deodorant, and several brands of lip balm, including my favorite which is Mongo Kiss by Eco Lips. I have really sensitive skin and felt it was important to have the right facial cleanser with me. 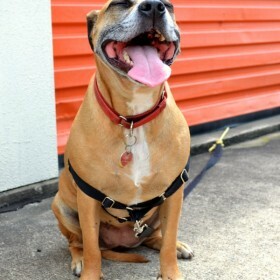 Otherwise, I could encounter some serious skin issues. I brought 3 bars of Dr. Cynthia Bailey’s Calming Zinc Cleansing Bar; they’re small and won’t take up a lot of luggage room but tend to last for several weeks. I also packed 4 Buf Puf facial sponges so I could get my exfoliation on! And I use oregano oil for my twice daily moisturizer. It’s very light and contains anti-bacterial properties which is great if you have certain skin issues like acne or dermatitis. I bought a 4 oz bottle of organic, homemade oregano oil from a shop called Hippiecrap on Etsy. It can also be taken orally as an immune booster. *Note that oregano oil and oil of oregano are different! For removing make up, I brought a package of Alba Botanica Good & Clean Towelettes. Those definitely came in handy. 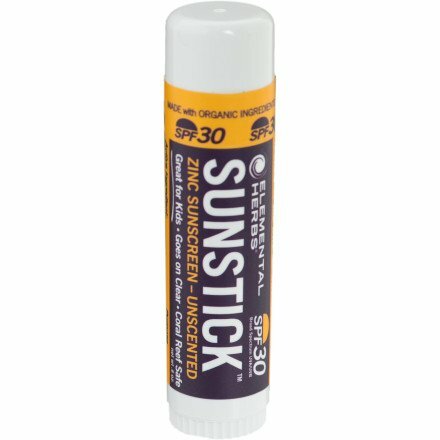 And for sunscreen, I brought two different kinds: Elemental Herbs Sunstick for my face, and Nature’s Gate Mineral KidsBlock for my body. I made sure to bring a messenger style purse with me on the trip, one that zipped at the top. 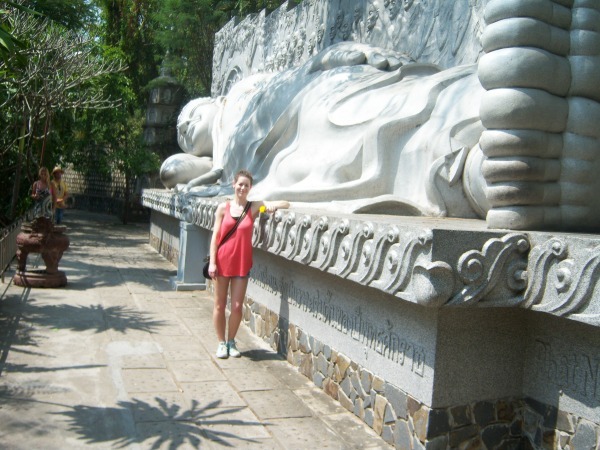 Petty crimes like pick pocketing and theft are common in Beijing, especially in the touristy areas. I chose a purse that was medium sized so it would fit all the necessary items I needed, but not so big that it would be tiresome and bulky to lug around. Lastly, I’m really glad that I brought stevia and turmeric with me. The stevia is Trader Joe’s brand and I mostly used it to sweeten drinks that I made like tea, smoothies, and sometimes coffee. The turmeric is Archer Farms organic brand, and I loved using it to give my tofu scramble a realistic scrambled egg color, as well as to make Turmeric Milk. It took a little pre-planning on my part, but I can’t tell you how glad I am that I brought these items with me. Otherwise, I’d be stuck using the Chinese brands that are full of chemicals and low quality ingredients, not knowing if they were tested on animals. 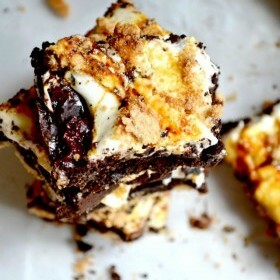 It’s definitely worth the effort of making a list and a trip to the closest natural foods store that will have these products (Natural Grocers, Sprouts, Whole Foods, Central Market, etc) before you travel.